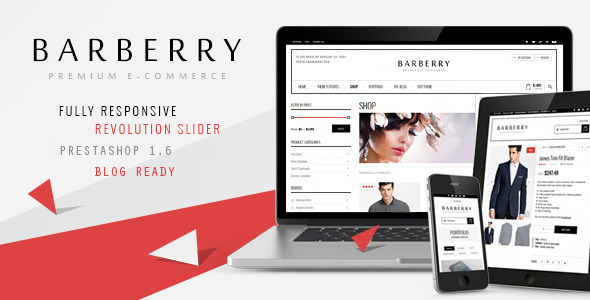 Barberry is a Modern Fully Responsive Retina Ready PrestaShop theme based on Twitter Bootstrap. Start your Store right away with Barberry theme. Barberrsy theme comes with 3 Header Styles.